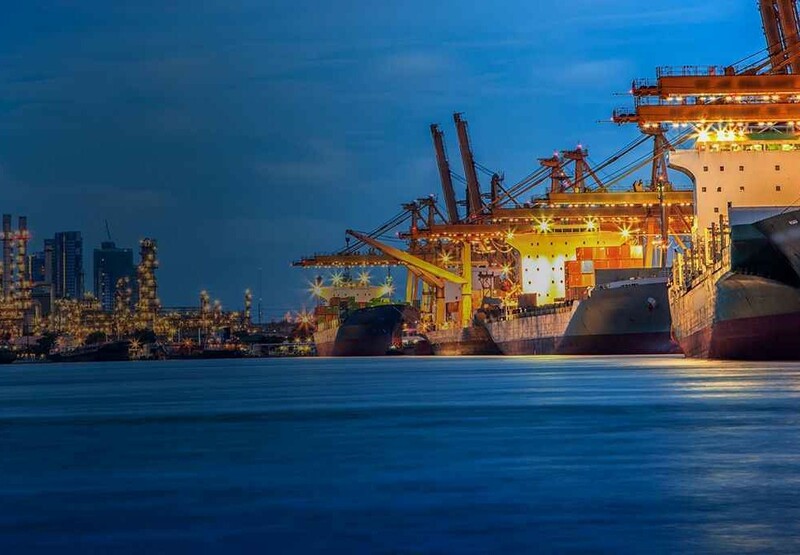 Universal Customs Brokers has a wealth of experience as customs brokers and freight forwarders. 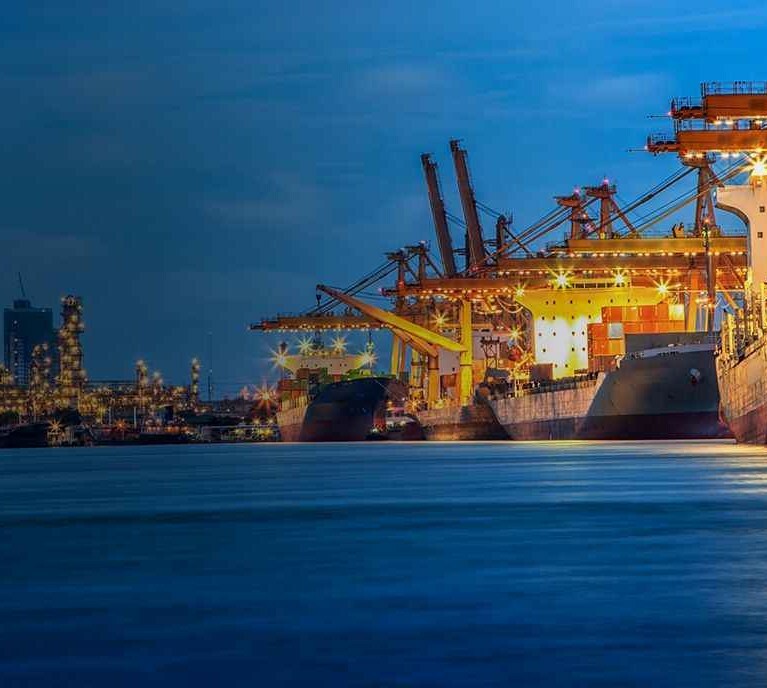 Our track record of excellence is why so many organisations and businesses rely on us to provide advice and assistance for a range of customs and quarantine issues relating to importing and exporting goods into and out of Australia. With offices in Perth and Melbourne, we can take care of your needs wherever you are situated. 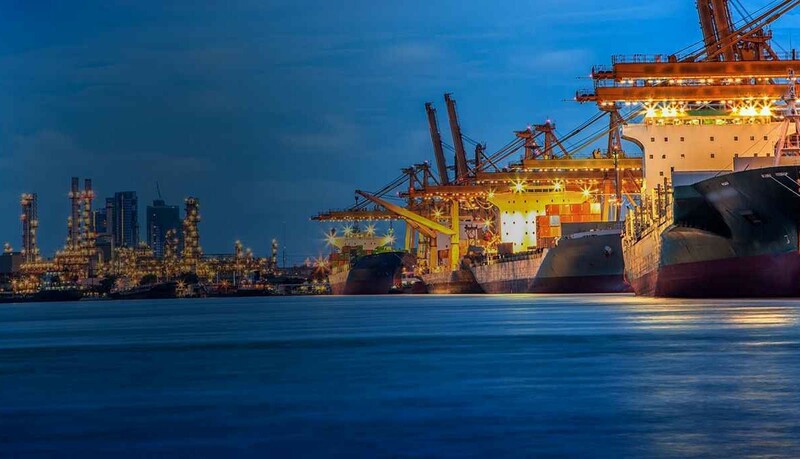 At Universal Customs Brokers, we take care of every stage of your personal effects shipping or commercial cargo movement. 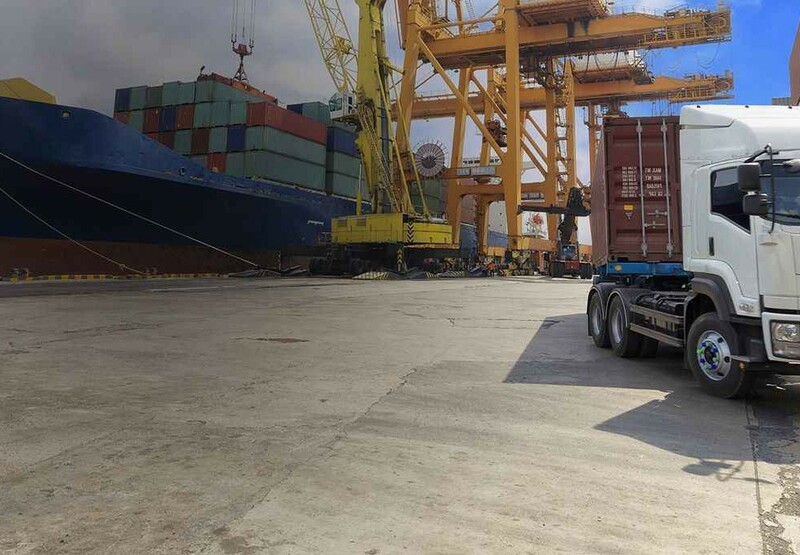 Our expert import brokers will organise collection of your goods from suppliers, and ensure everything is custom cleared and transported to Australia. 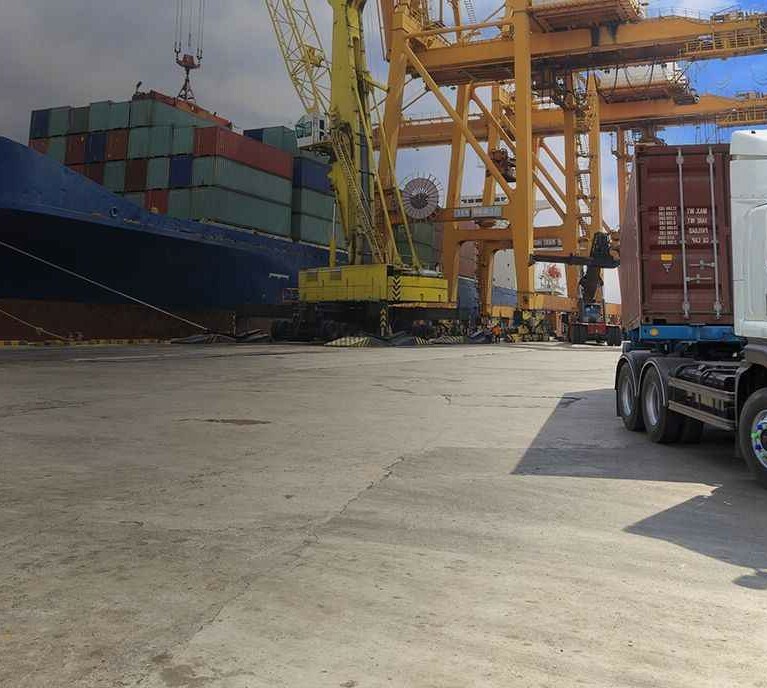 We believe in going the extra mile with each and every client when it comes to freight forwarding; we’ll clear the goods for you and even organise delivery services to wherever it is required. A key component of our superior service delivery is the personal service and cost-effective solutions we offer. They are designed to suit every type of cargo, including yours. We work hard to ensure a safe and timely delivery of your goods, and strive to maintain our reputation. 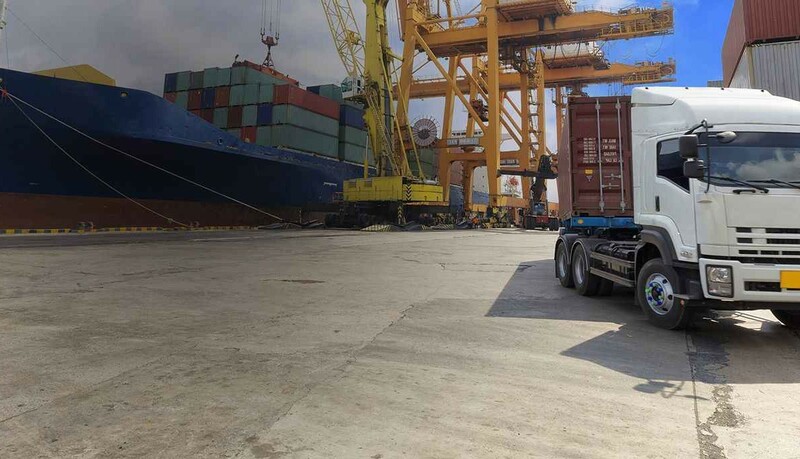 Contact Universal Customs Brokers or call us on 9331 4622 to speak to one of our skilled Fremantle customs brokers in WA, or 03 9326 5522 to speak to our broker in Victoria.